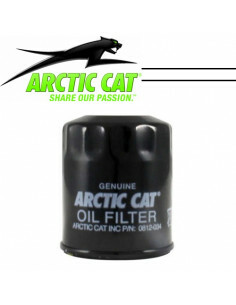 We have available a big range of ATV/UTV parts and accessories.ARCTIC CAT SHARE OUR PASSION. 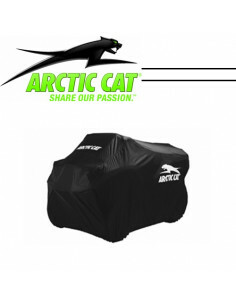 ARCTIC CAT ATV / UTV There are 8 products. 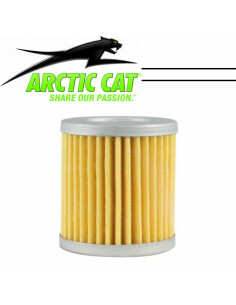 DESIGNED BY ARCTIC-CAT AND WARN. 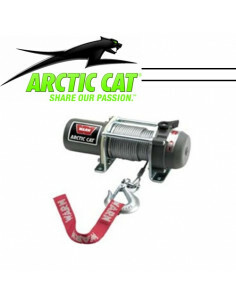 COMPACT BUT STILL HAS 1500 LB OF TOUGH PULLING POWER, 50 FT/ 15.20 M OF CABLE TO GET YOU OUT OF THE TOUGH SPOTS. 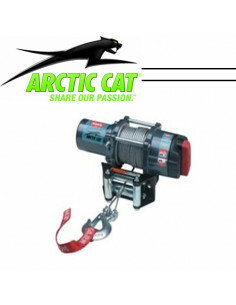 EASY TO USE FREE-SPOOLING CLUTH, MECHANICAL BRAKE AND ROLLER FAIRLEAD. 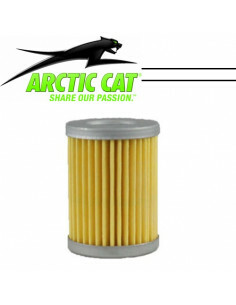 ARCTIC-CAT/ WARN DESIGNED AND ENGINEERED, VERY POWERFUL 3000 LB TOWING CAPACITY. CUSTOM FIT CONNECTIONS FOR EASY INSTALLATION, HEAVY DUTY 6 GAUGE WIRING WITH 50 FT/ 15.20 METERS OF CABLE. 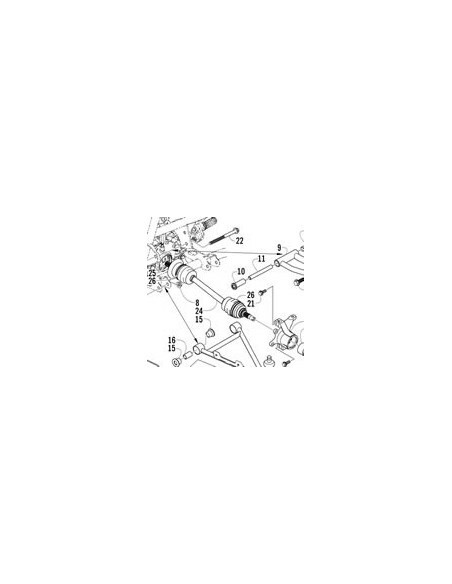 EXTREMELY SMOOTH ROLLER FAIRLEAD, ALL-METAL PLANETARY GEARTRAIN AND HOUSING. 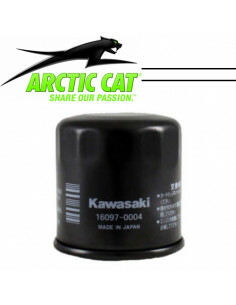 WATER RESITANT SEALED DRIVETRAIN, EASY TO USE HANDLEBAR MOUNTED ROCKER SWITCH. 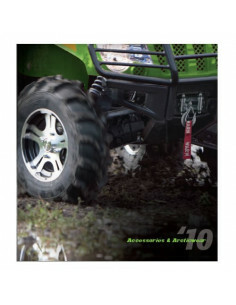 We have available a big range of ATV accessories.